After a long day, I enjoy going back home and spending some time at my workshop. 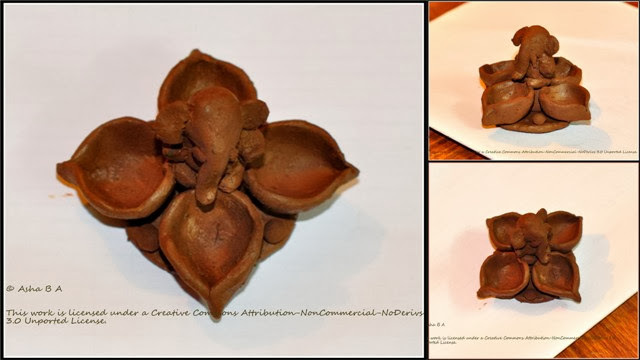 What I made today were lamps and an idol of Lord Ganapathi (Elephant God) from natural clay. Total stress-buster hobby, I tell you!